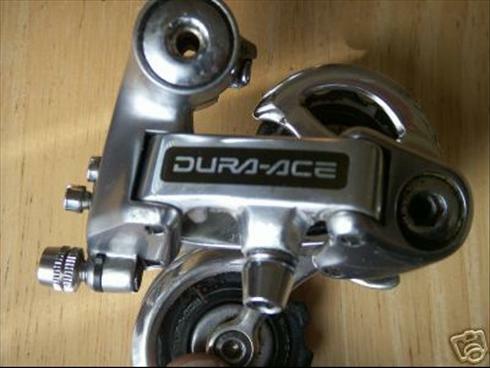 Dura-Ace RD-7400 requires Dura-Ace 7400 series 6sp shifters. They do not work properly with any other shimano 6sp shifter unless an alternate cable routing is used. See SheldonBrown.com for details on this alternate routing.